With the 2019 Eventing season just around the corner make sure you’ve left no stone unturned with our handy guide. Failure to prepare is preparing to fail so make sure you’ve read this before your first trip out! Don’t get bucked off in the dressage warm up! There is no worse feeling - its freezing, your horse hasn’t stepped on grass since their last event last year and your stirrups are uncomfortably long – we’ve all been there. Get some practice on the grass before you go out in public. Familiarise yourself with the rulebook. 2019 sees a lot of change in eventing, the major part being class classification so make sure you enter the right class and wear the right kit! Stud holes! 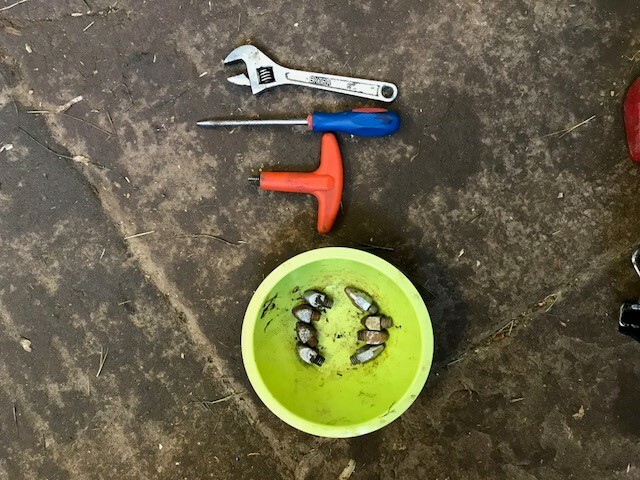 It’s very sensible to save money over the winter and not have stud holes when you don’t need them but don’t forget to work backwards from your first event so you remember to ask your farrier to put stud holes in. Check your horse’s diet. You don’t need to change your horse’s diet in preparation for an event but it’s always good to ensure your horse has a nutritionally balanced diet and you are choosing feeds that are appropriate to your horse’s temperament and any clinical conditions. Choosing feeds that are high in fibre and low in starch will help to reduce the risk of unwanted excitability and be most sympathetic to the digestive system. Check your kit. If you have ‘competition’ kit then make sure it’s all in good repair and fits well, there’s nothing worse than your reins snapping half way round the cross country or finding you can’t zip up your boots! Remember the thermals! March can be bathed in glorious sunshine or you could be facing a snow storm, either way remember there is no such thing as bad weather, just inappropriate clothing! Get your hat tagged. Don’t be that person that has to get off in the dressage warm up to get their hat tagged. It’s a new season so time for a new tag, take it with you when you collect your number. Set some goals for the season. Work with your trainer or a mentor to set some goals for the season, this will help you structure your training and competition schedule. Whether it’s to compete in your first BE event or to compete at Burghley, every dream needs a plan and with horses you need a plan A, B, C..! Match practice. Try and get out and about to some shows before your first event. This will help get your eye in and help get rid of some those butterflies for you and your horse. Don’t forget your sense of humor! Remember it’s not always about the destination or end goal but the journey you go on trying to get there. 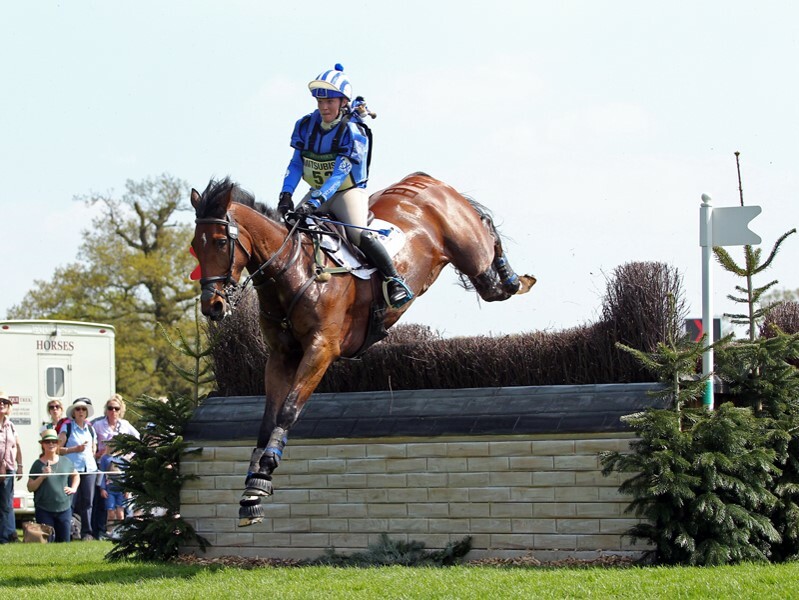 We hope this helps to guide you smoothly into the new Eventing season. Wishing you all the best of luck with whatever you are doing and remember to keep smiling!